It’s not too late to install an in-ground pool this year! If you act soon, there’s still time to install a beautiful in-ground swimming pool in your backyard! Complete, professional installation – before temperatures begin to drop! Special savings going on now! 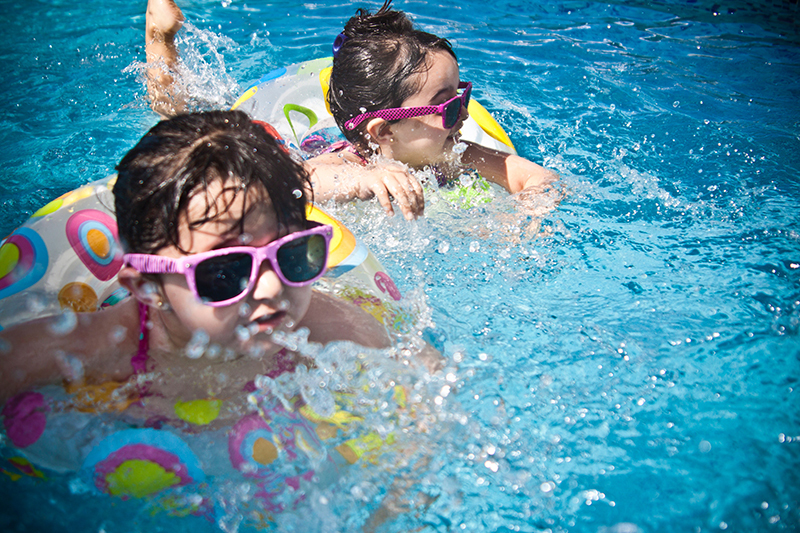 You can slash thousands off the cost of your in-ground pool when you purchase during our sale. Why wait until next year when prices go back up? Call us today to take advantage of this limited-time savings. That’s right. Many of our most popular pool accessories are up to HALF OFF during our In-Ground Pool Sale. Right now, with purchases of select in-ground pool packages, we’re throwing in a free solar blanket to help you keep your pool water warm (AND save you money on energy). Let us winterize your pool, so you don’t have to! Our pool service technicians will properly treat your pool and close it at the end of the season, so that it’s ready for swimming even sooner next year. The start of the school year doesn’t have to mean the end of fun for you and your kids. Take advantage of our In-Ground Pool Sale, and we’ll get your pool installed before the end of the swim season. Contact any Crystal Pools location for more details, and let’s get started on your dream pool!